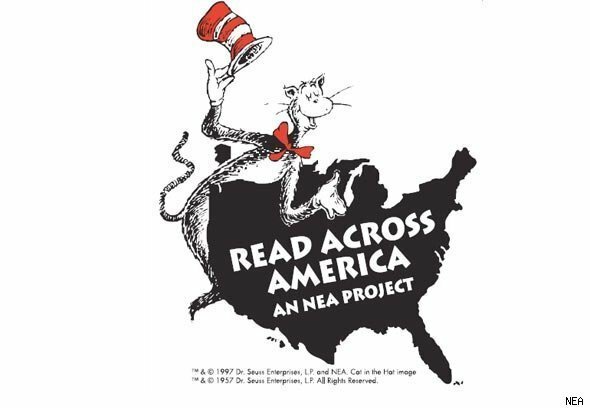 Celebrating Read Across America Week! Update: Friday will now be Blue and White Day! Our Boys Varsity Basketball Team will be going for the Class D1 Sectional Title, so we are going to wear blue and white to show them our support! • Tuesday, 2/26/19 - Cat in the Hat Day - Wear stripes or animal prints. • Thursday, 2/28/19 - One Fish, Two Fish, Red Fish, Blue Fish-Wear a number or red and blue. • Friday, 3/1/19 - Future Friday, Dress up as the future you and teachers will wear their college shirts. Literacy is an important part of learning and helps students to succeed in all areas! The District encourages you and your family to visit the Mount Morris Library or check out the online reading resources below. You and your child(ren) may find a fun and exciting adventure book, a magazine full of interesting subjects or ideas, a classic novel, or an entire series to enjoy... the possibilities are endless!